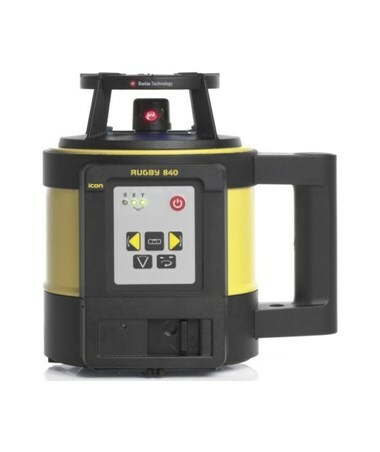 Undertaking any task on a job site, the Leica Rugby 840 Self-Leveling Rotary Laser is one of the toughest construction lasers on site. 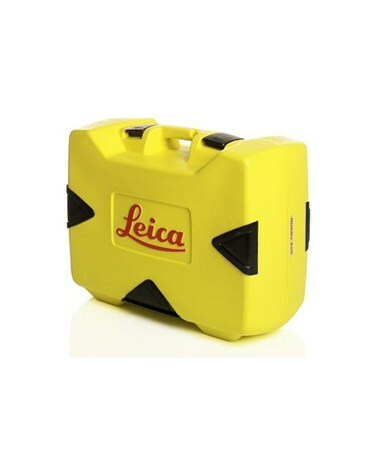 Self-leveling within ± 6 degrees, it has a dual-axis manual slope as well as horizontal, vertical and 90-degree leveling. 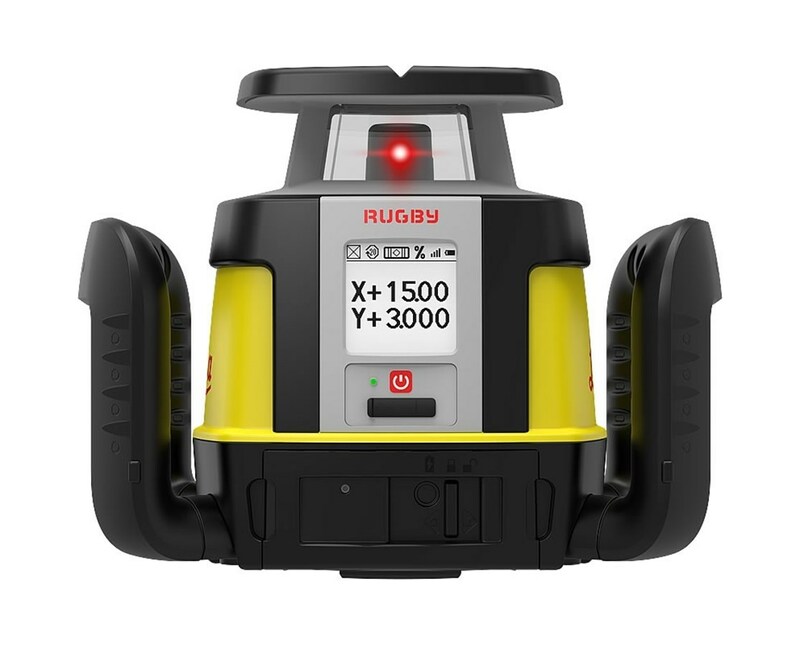 This construction laser features a 2,300-foot range with a laser receiver which is ideal for land leveling, grade checking, vertical formwork, set out walls, façade alignment and the like. 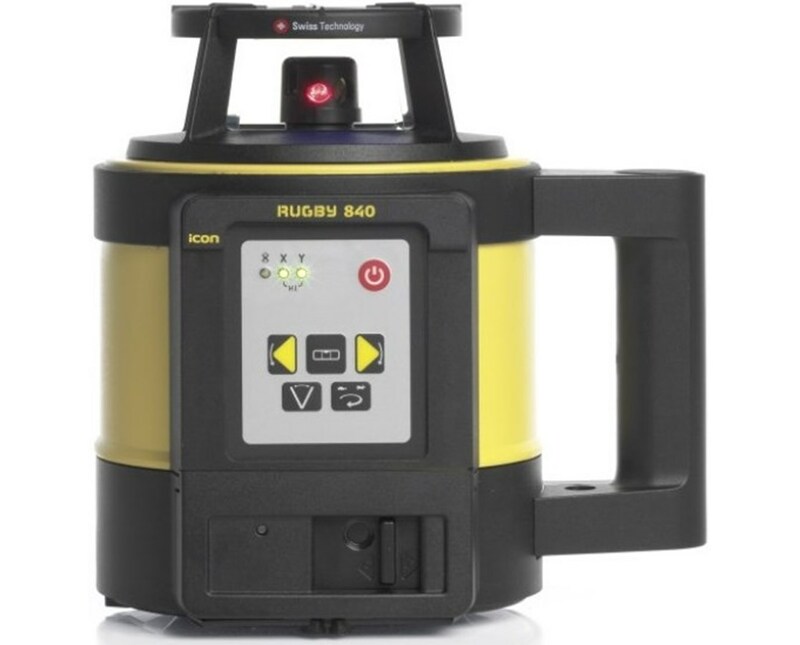 The Leica Rugby 840 rotary laser offers a rotation speed of 0,120, 300, and 600 rotations per minute. Also, it has three scan angles of ten, 45 and 90 degrees. 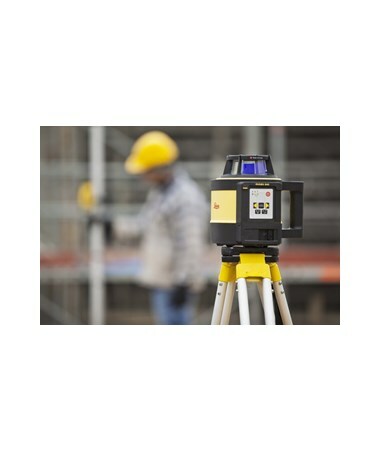 With a touch of a button, the intelligent Smart Targeting feature allows construction professionals to tie-in slopes and to align the beam in vertical automatically. 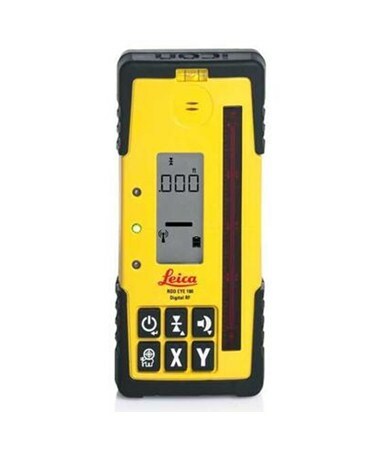 Plus, it comes with a Smart Lock functionality that continuously monitors the laser plan in real time which reduces errors. 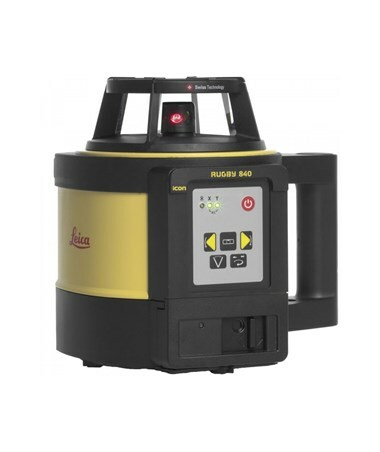 Sealed to the industry-leading IP68 protection standard, this rotating laser is dustproof and water resistant. 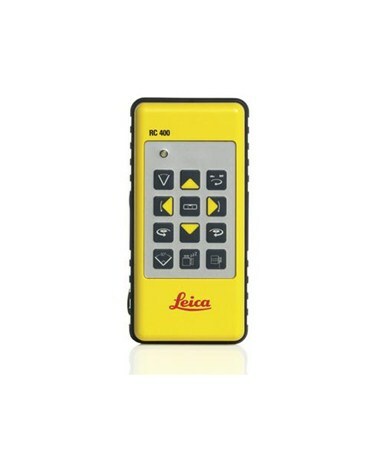 It features a battery life up to 60 hours with alkaline batteries and 45 hours with a Li-ion rechargeable battery pack. As an additional feature, it includes a 5/8-11 thread for an easy tripod attachment. 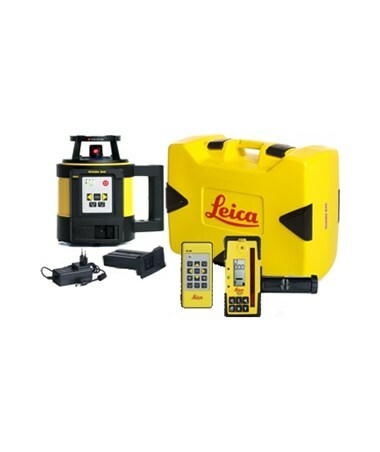 The Leica Rugby 840 Self-Leveling Rotary Laser offers three packages that include items that suit your needs. Please select your preference from the drop-down menu above.